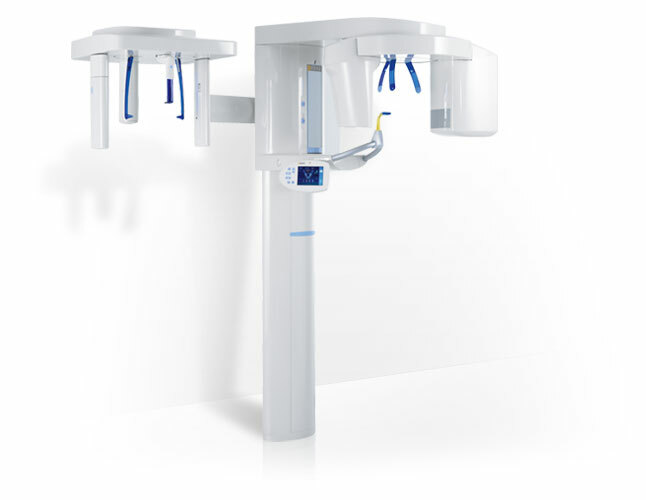 Cape Radiology offers digital Panorex and Cephalogram imaging. Latest digital technology has been installed to improve on image quality and resolution. All images are available on our PACS for dentists and orthodontists to view. This service is offered at our Constantiaberg Rooms.